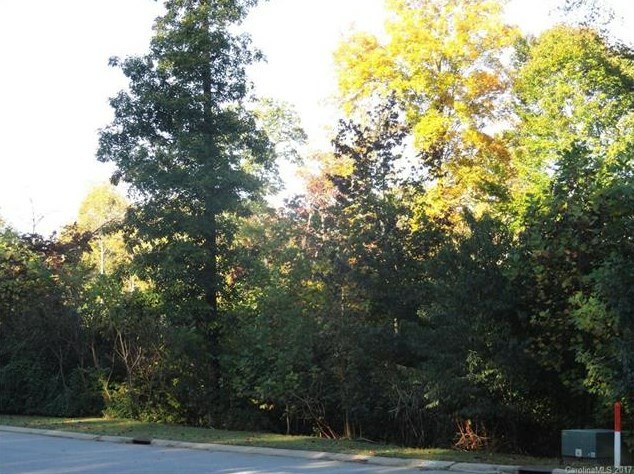 Beautiful mature hardwoods fill these natural large lots. Builder has 24 available. 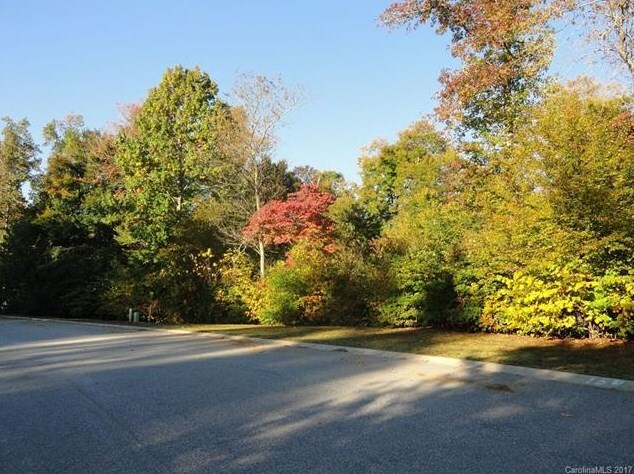 USDA 100% financing & FHA 3.5% down, call to qualify. 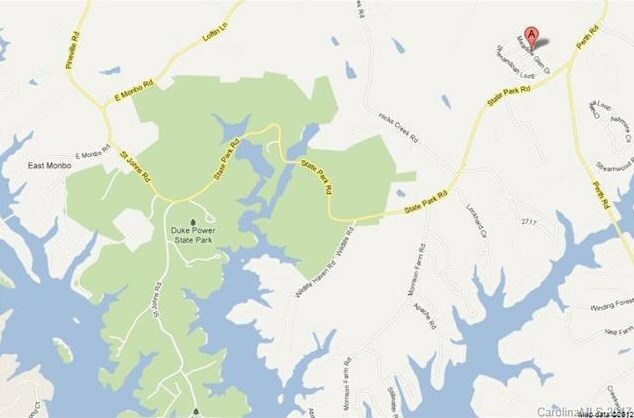 Custom built homes with easy financing options. Custom floor plans are available. Builder will build in 120 days or bring your own builder. 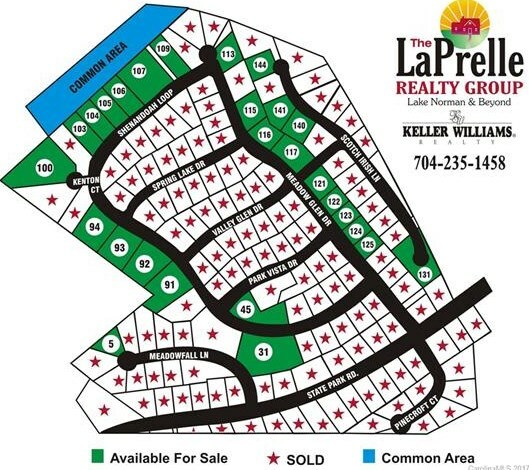 Pick your colors, options & floor plan or bring your own floor plan. 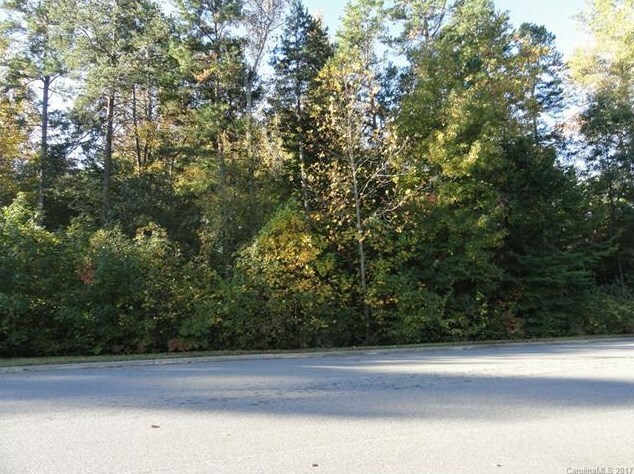 Crawlspace or basement home sites on private wooded lots available. 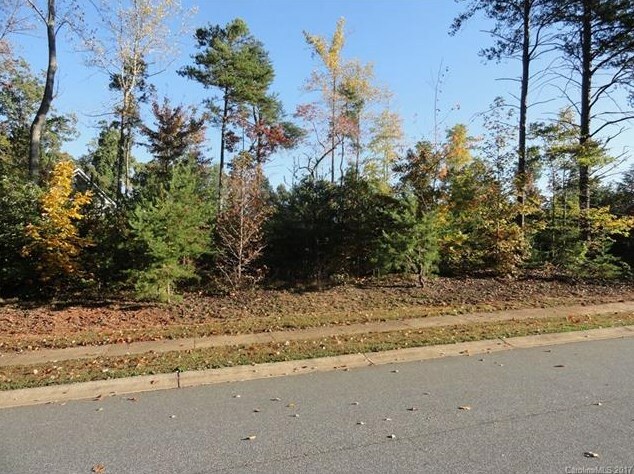 Low County Taxes, Close to Lake Norman State Park, I-77, Charlotte, Hickory. 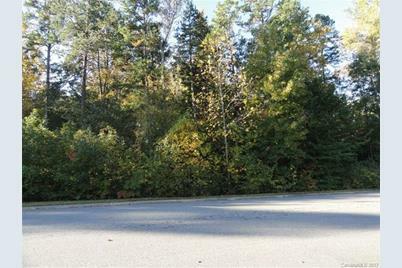 158 Meadow Glen Drive #117, Troutman, NC 28166 (MLS# 3316099) is a Lots/Land property with a lot size of 0.670 acres. 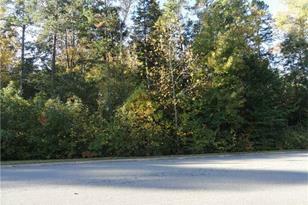 158 Meadow Glen Drive #117 is currently listed for $29,950 and was received on August 30, 2017. 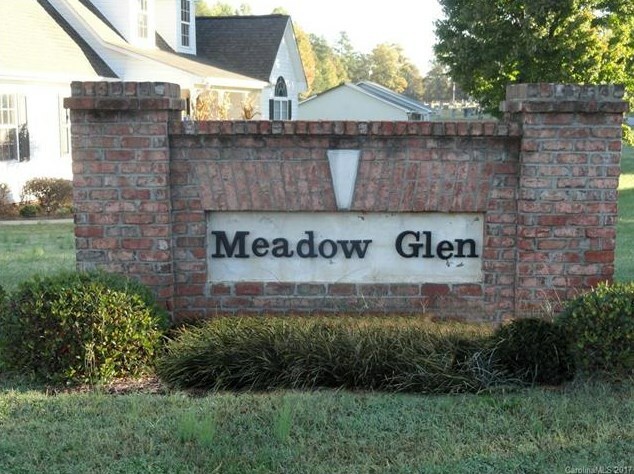 Want to learn more about 158 Meadow Glen Drive #117? 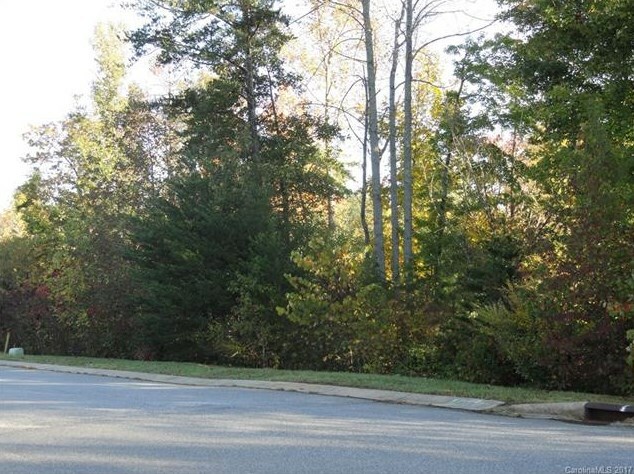 Do you have questions about finding other Lots/Land real estate for sale in Troutman? 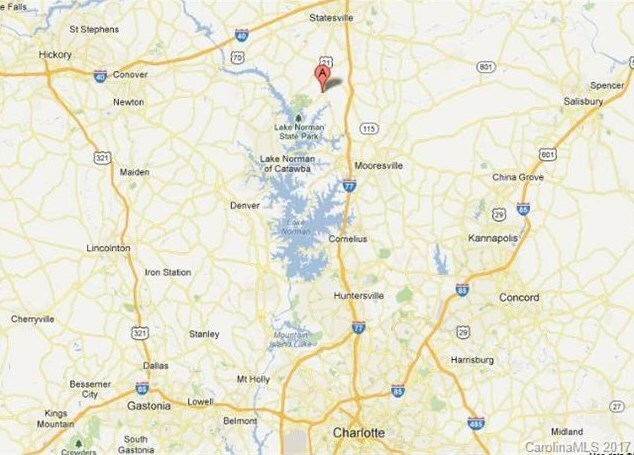 You can browse all Troutman real estate or contact a Coldwell Banker agent to request more information.